TigerProwl will be Aug. 21, 2018 from 2–5 pm at Death Valley! Come on out to see all the organizations and opportunities Clemson has to offer! Register your organization today for a table at TigerProwl by clicking HERE! The Student Organizations and Clubs Office is fully staffed over the summer. Call, email, or visit us with any questions you might have about involvement, help with your student organization, or how to start an organization! 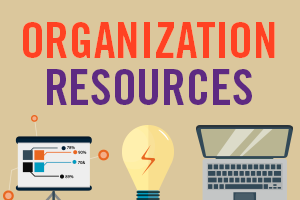 Does your organization need help? 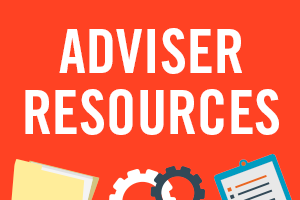 Set up a consultation today to meet with one of our staff! 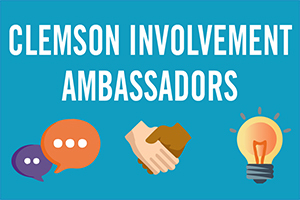 We can help your organization with matters ranging from TigerQuest training to marketing on campus! 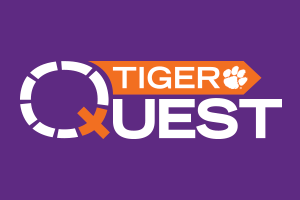 Find the consultation request link on the TigerQuest website.